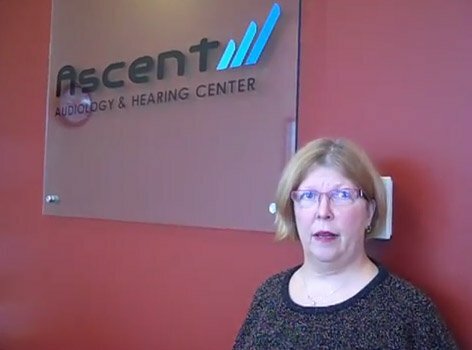 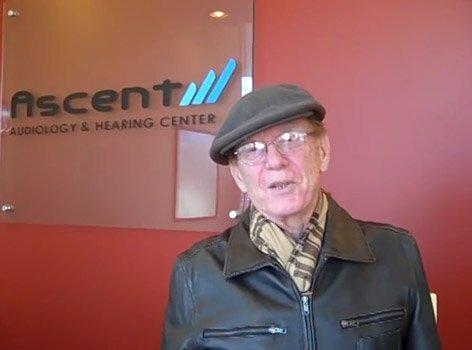 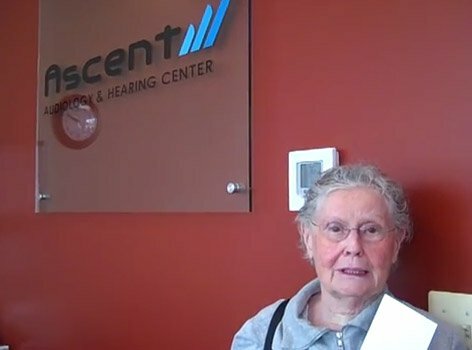 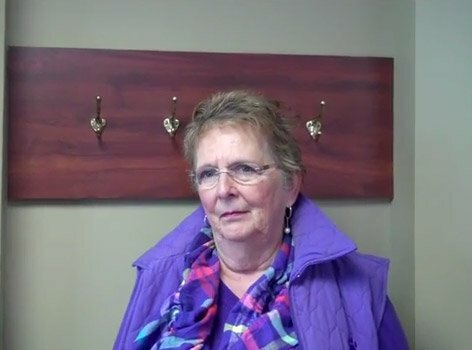 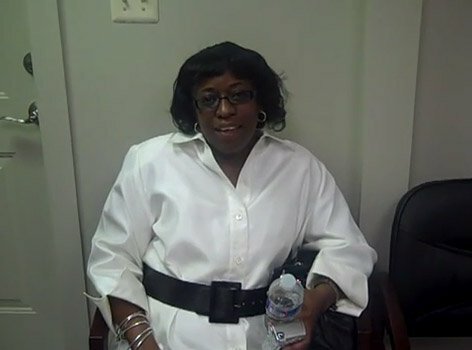 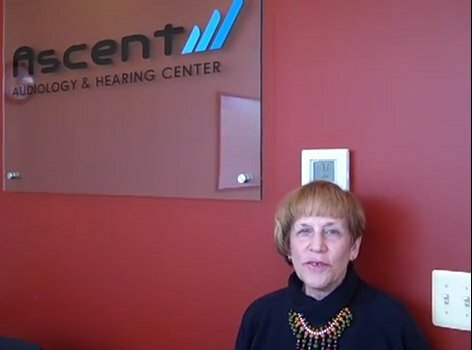 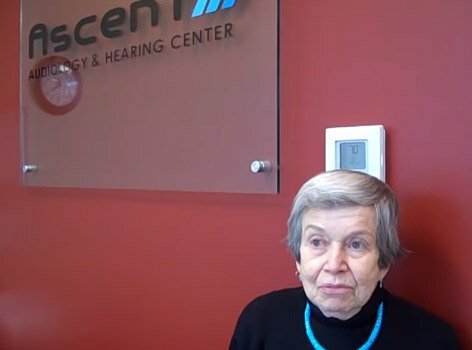 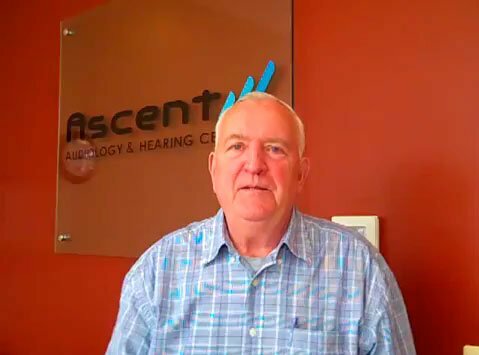 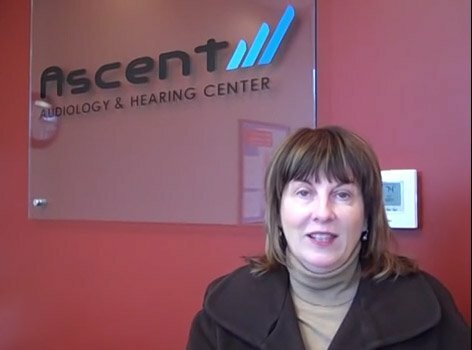 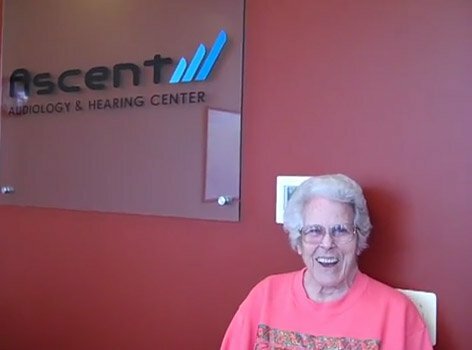 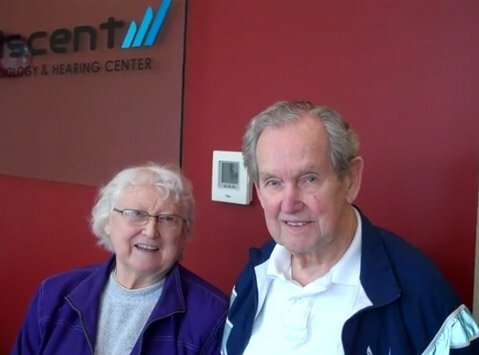 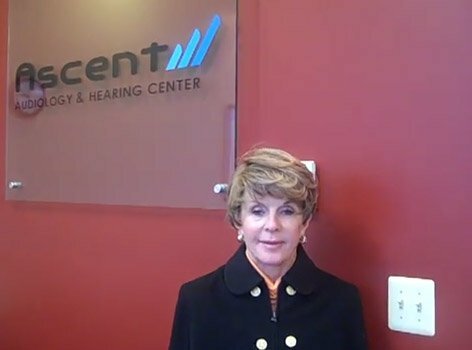 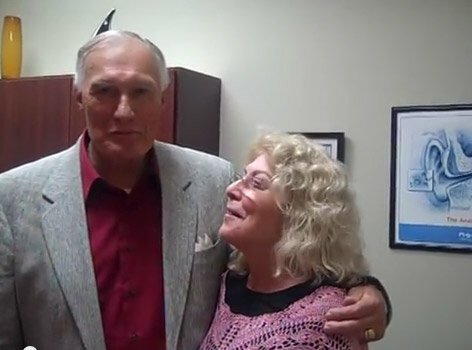 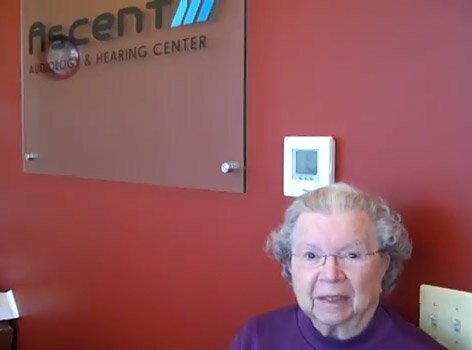 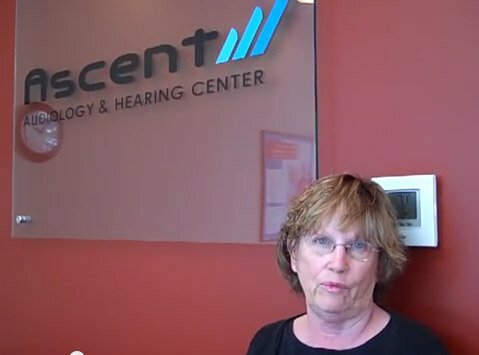 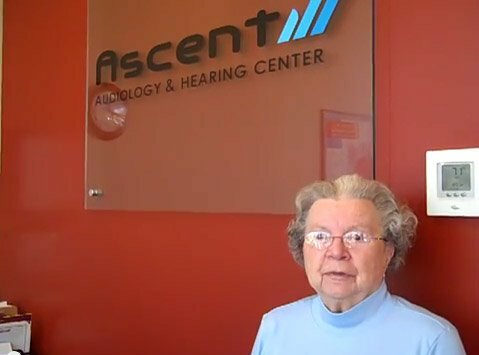 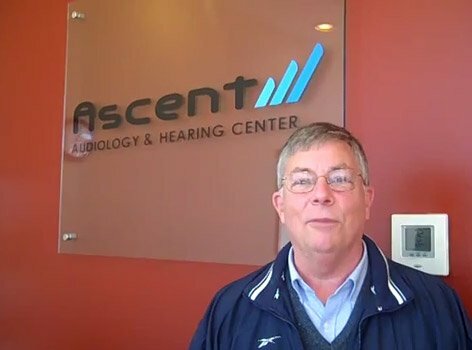 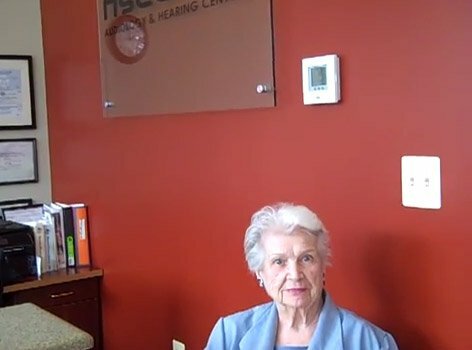 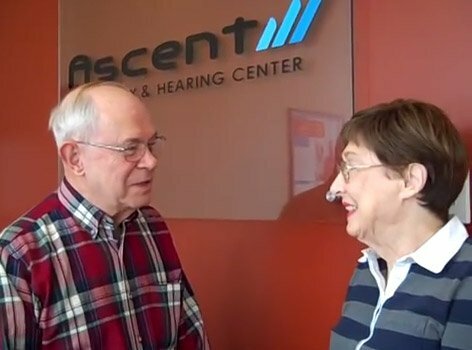 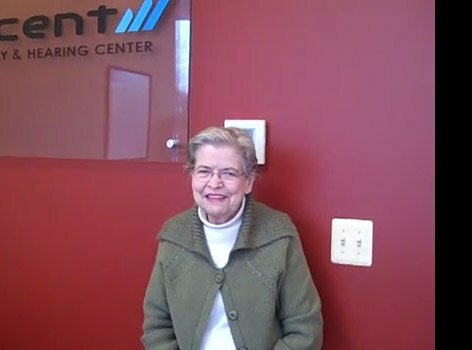 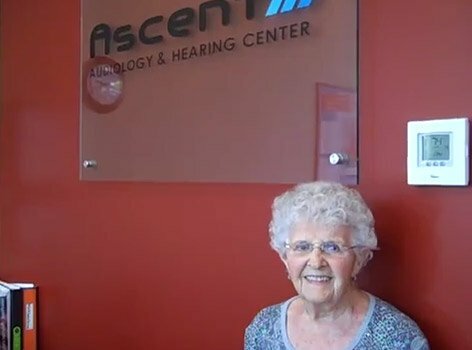 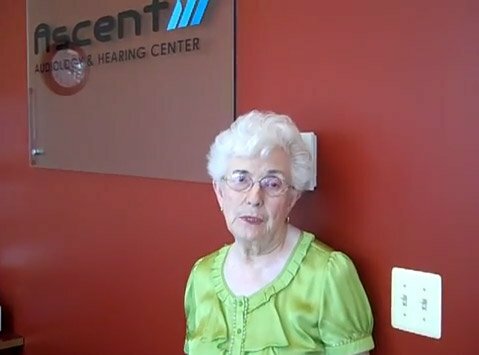 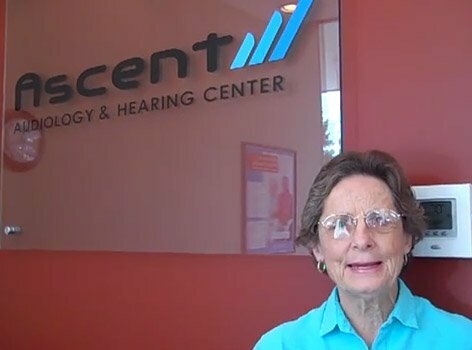 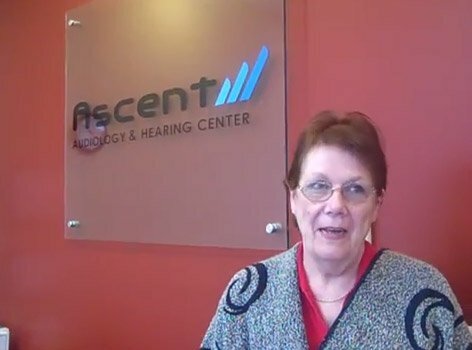 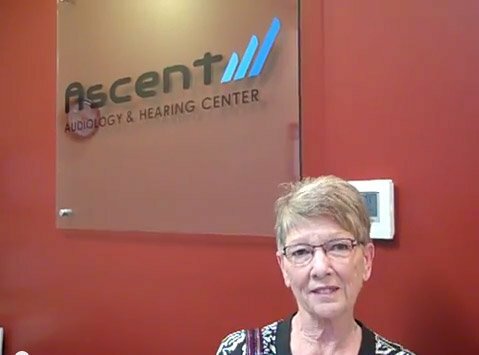 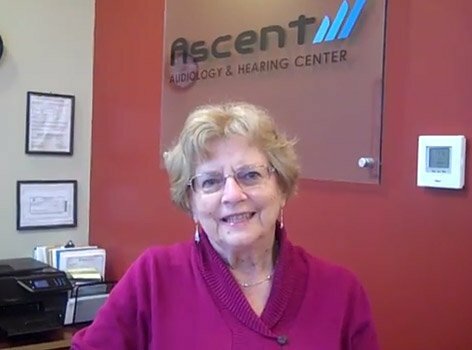 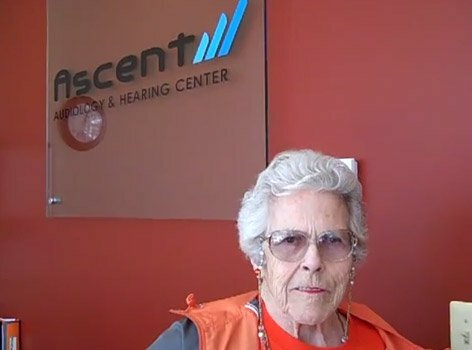 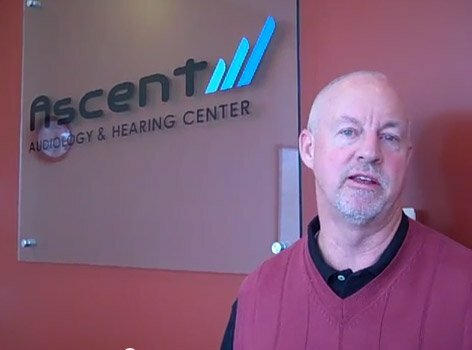 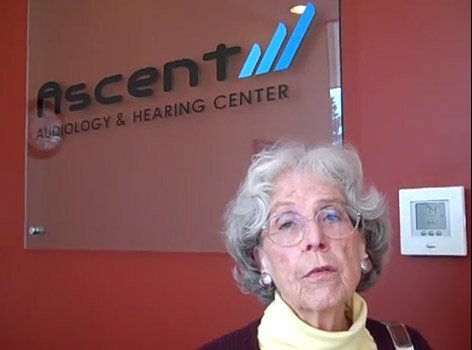 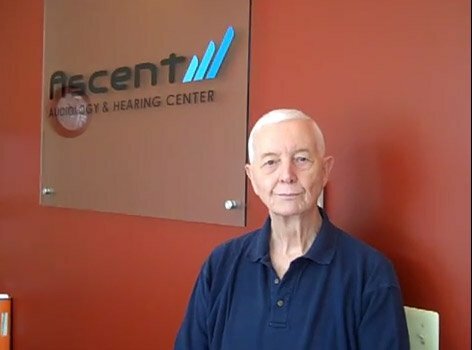 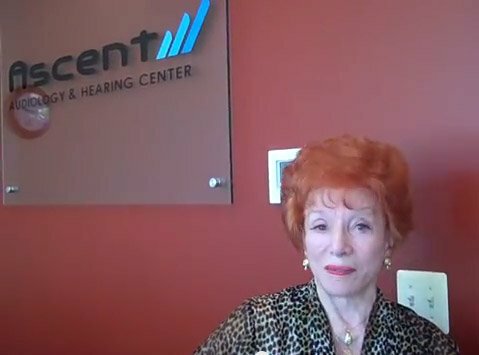 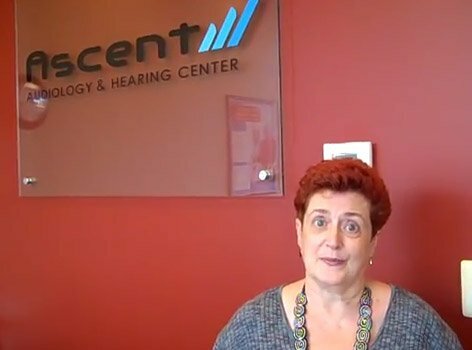 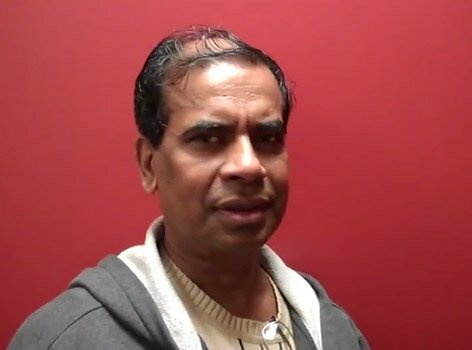 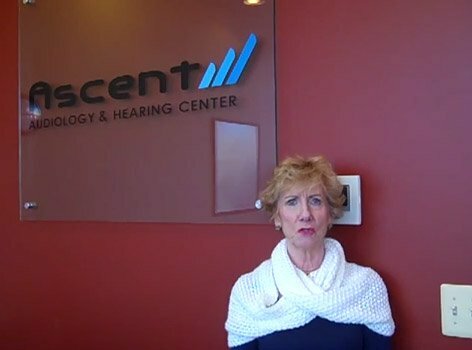 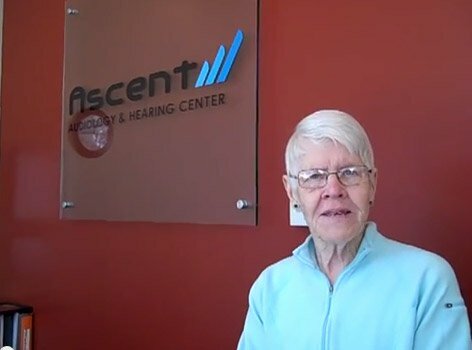 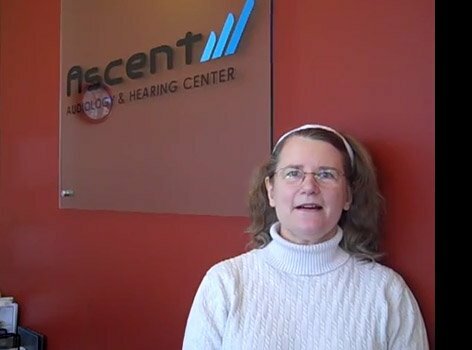 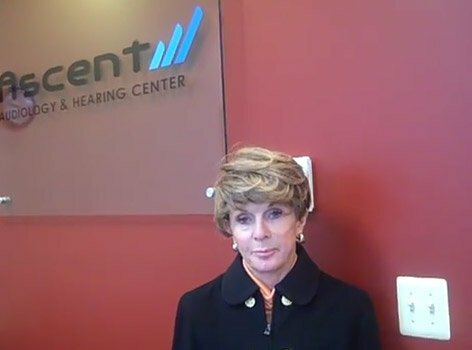 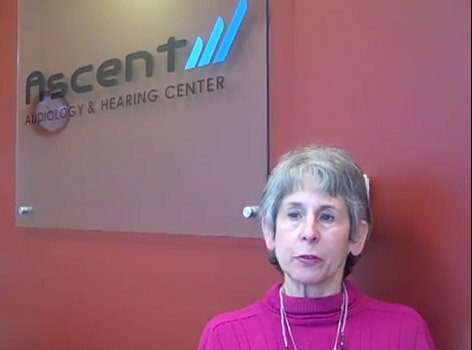 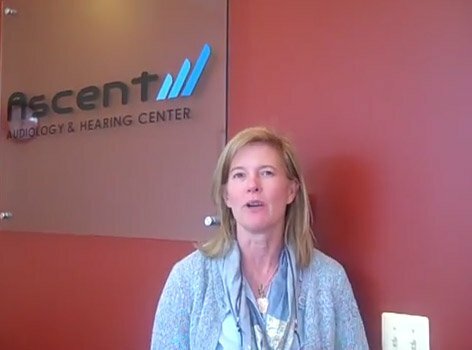 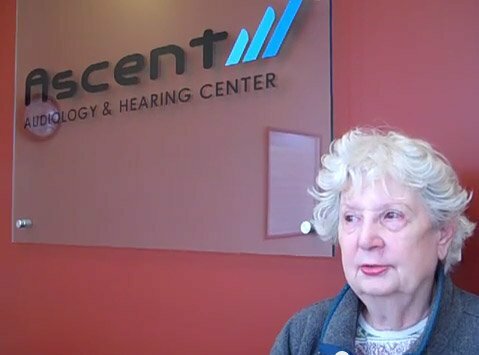 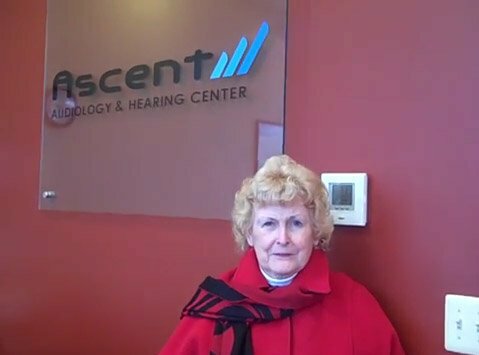 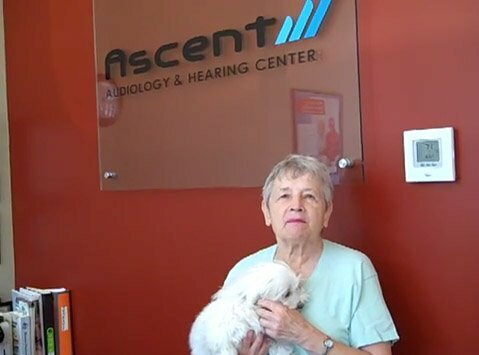 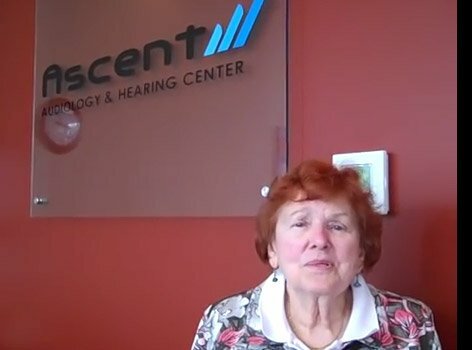 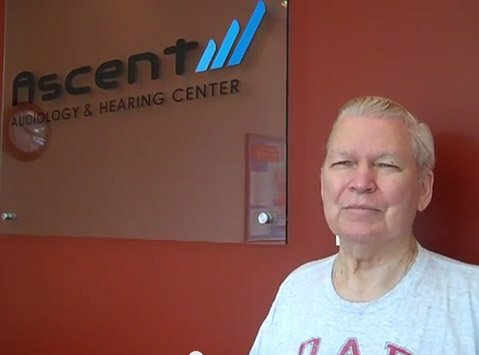 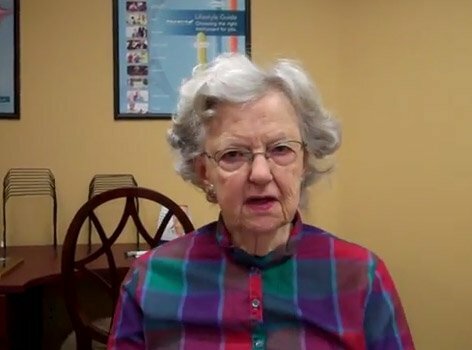 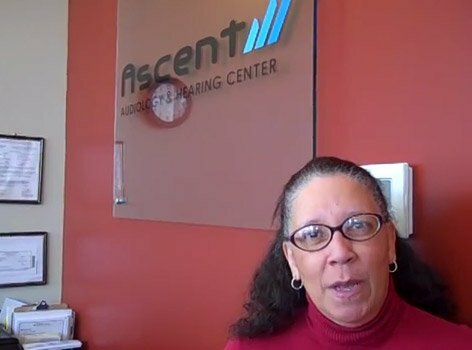 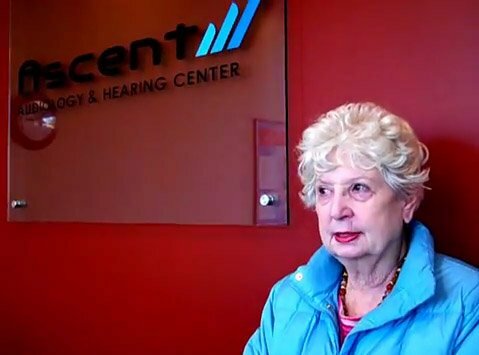 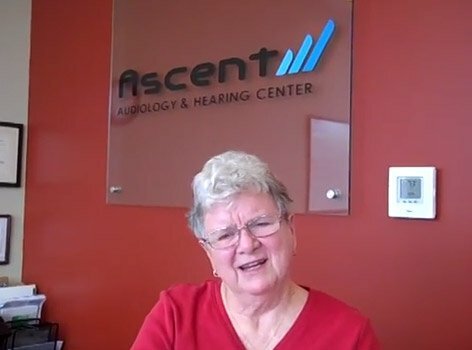 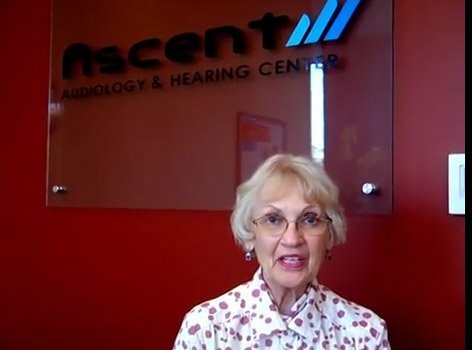 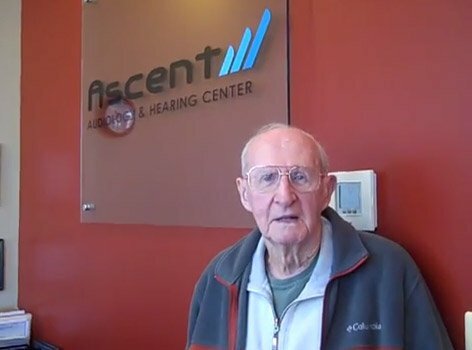 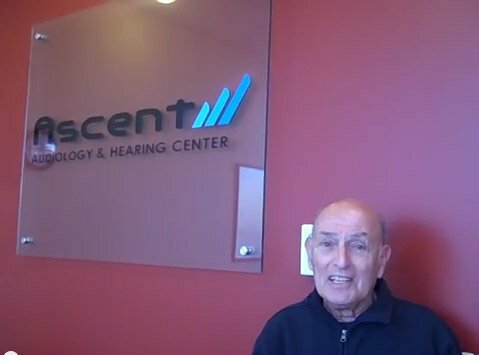 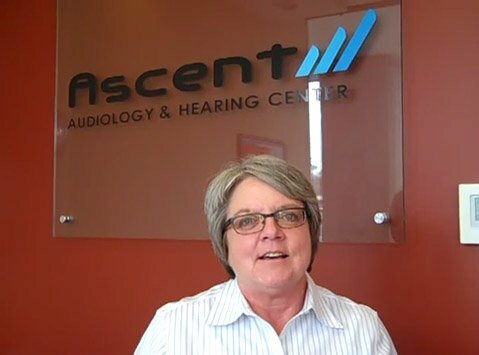 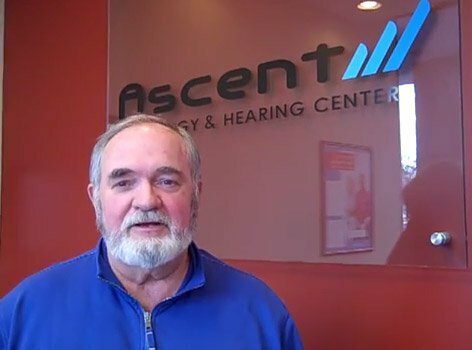 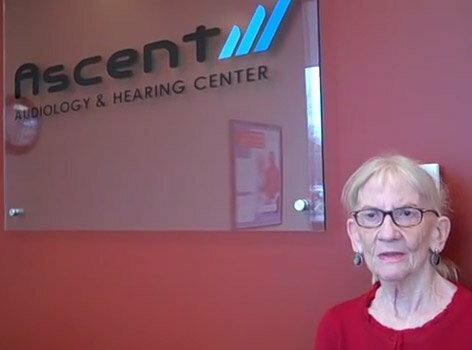 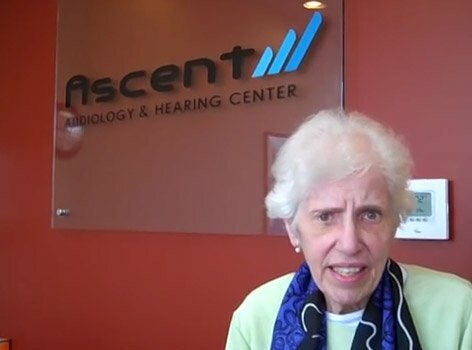 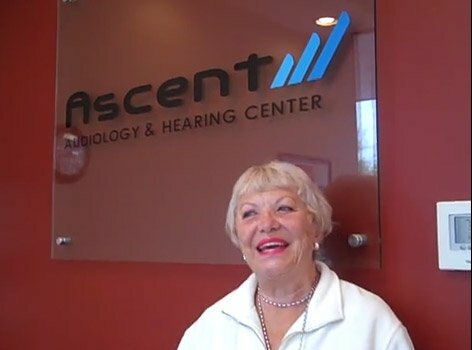 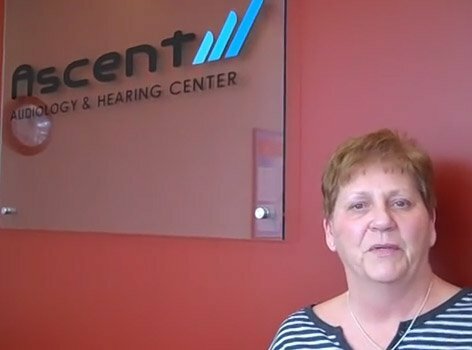 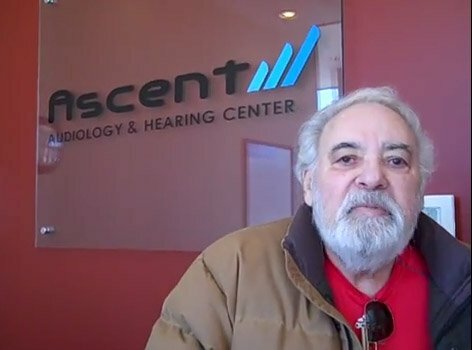 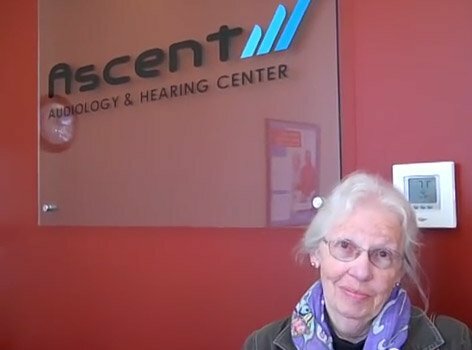 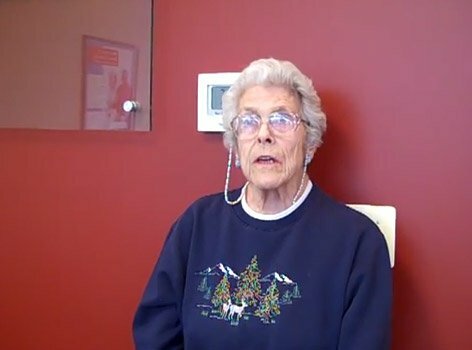 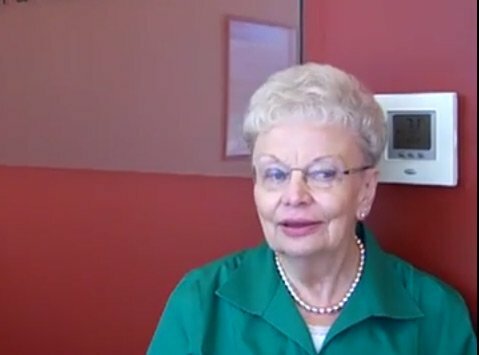 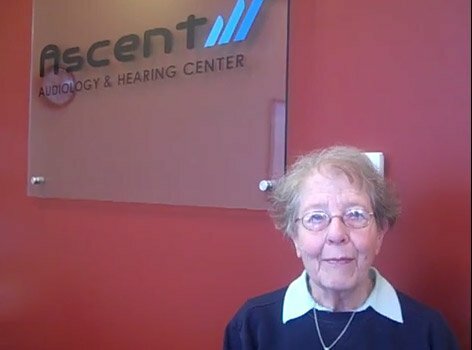 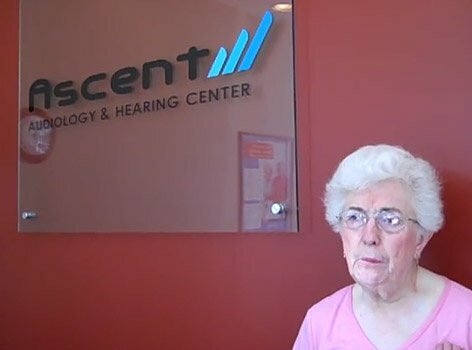 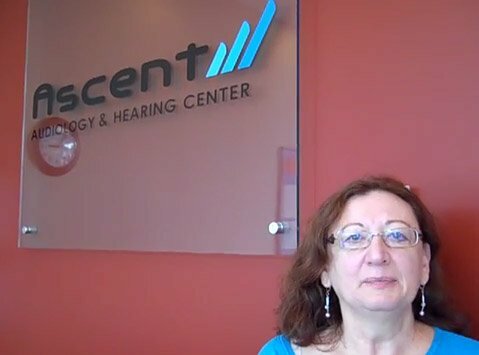 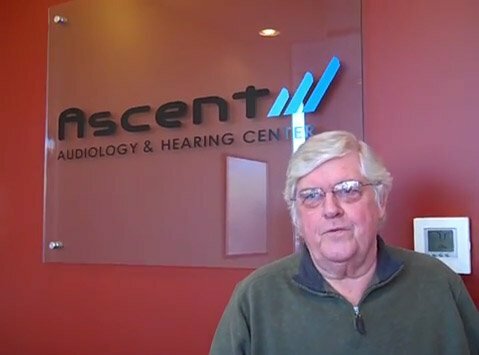 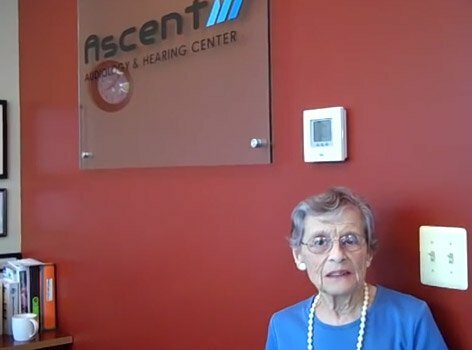 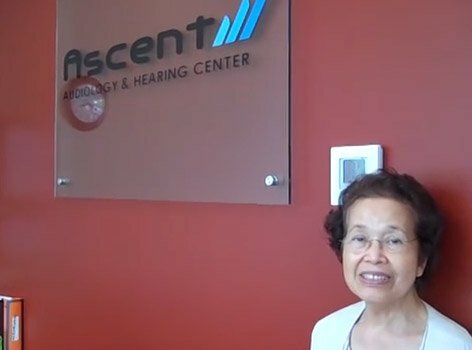 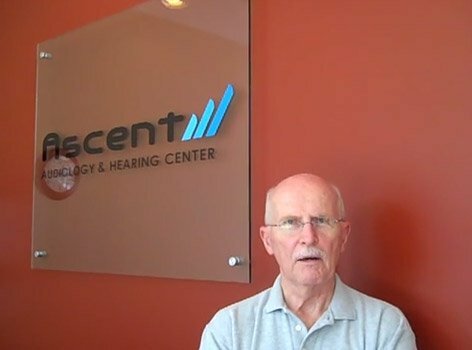 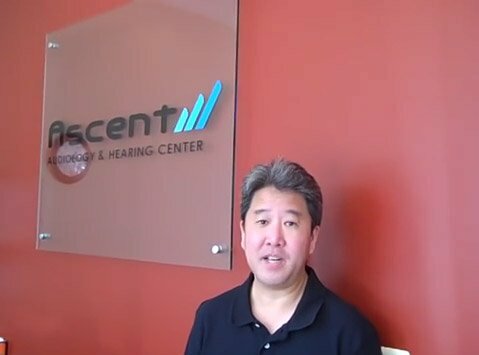 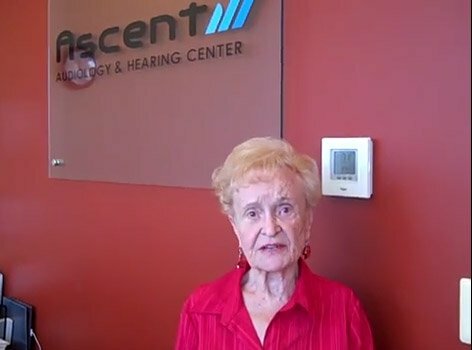 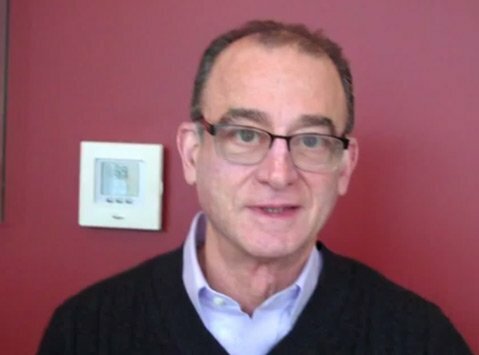 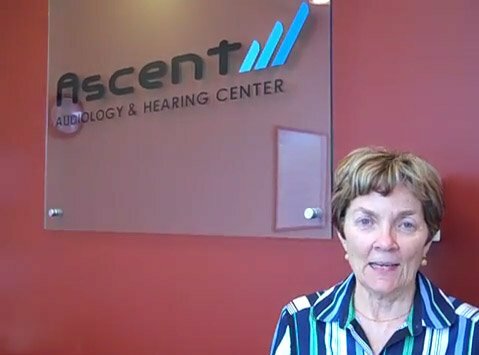 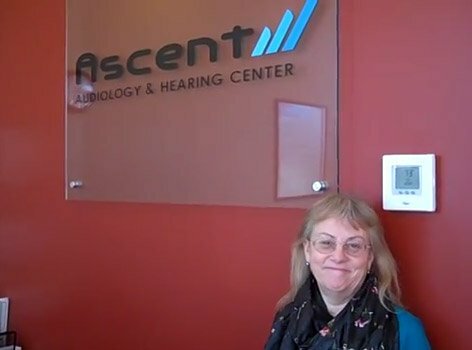 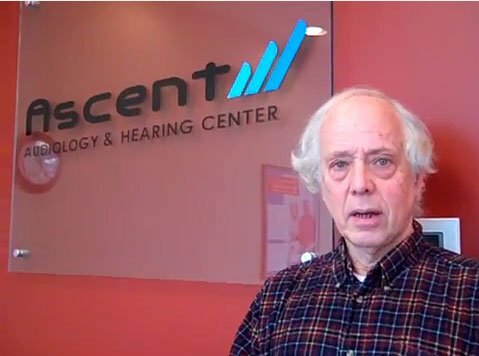 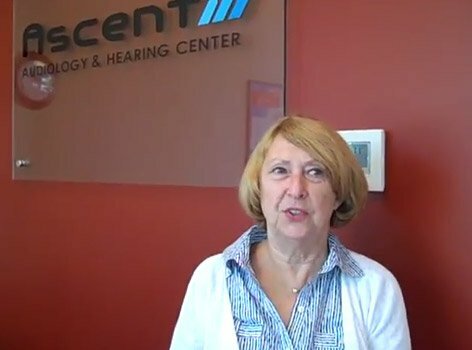 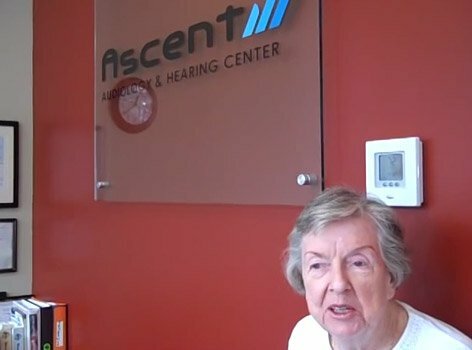 Christy, the new hearing aids are really fantastic and I can't tell you the difference it makes to have two hearing aids. 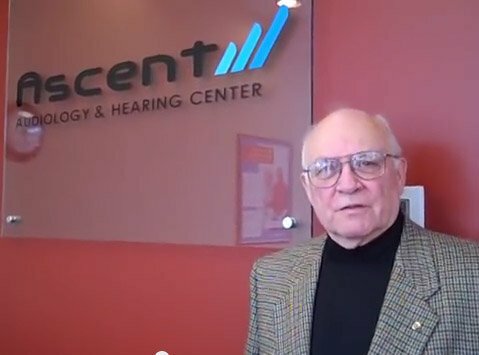 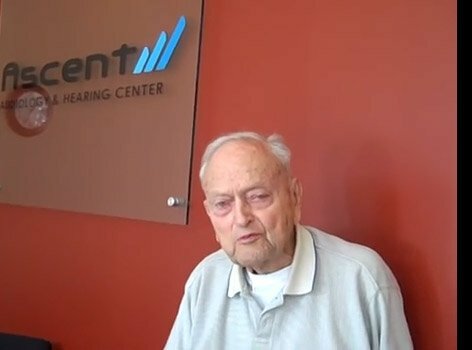 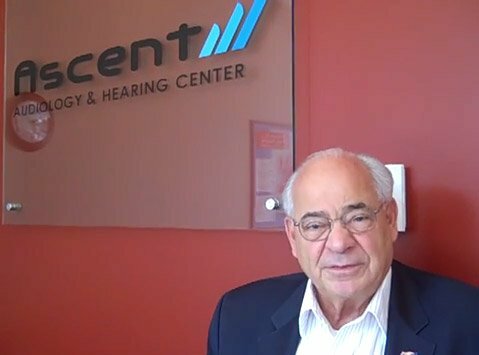 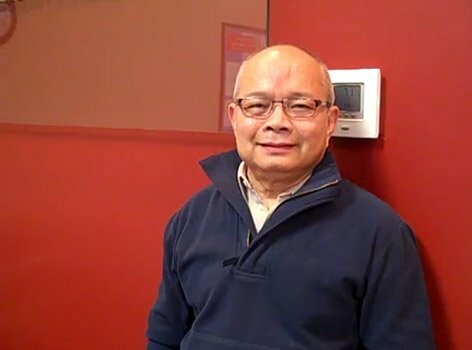 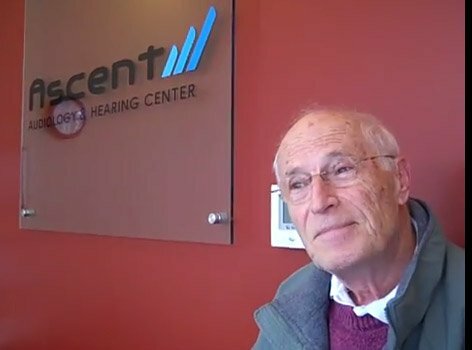 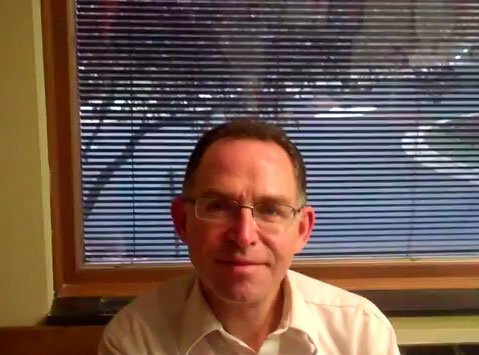 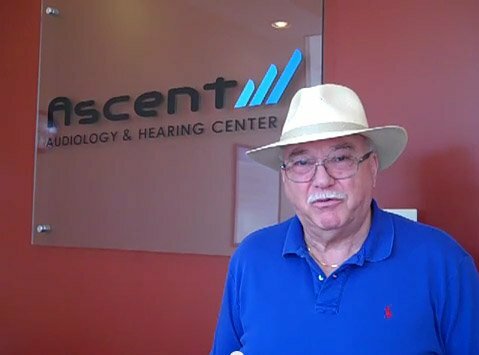 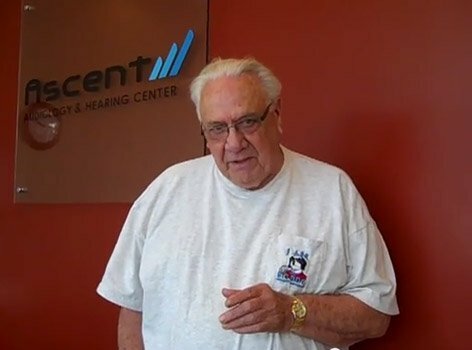 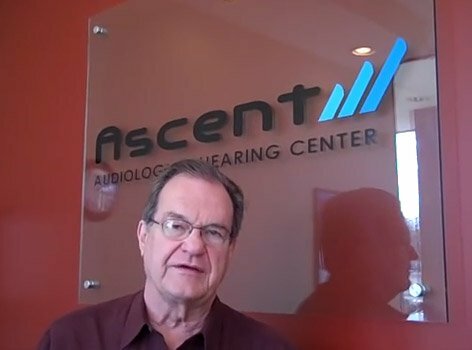 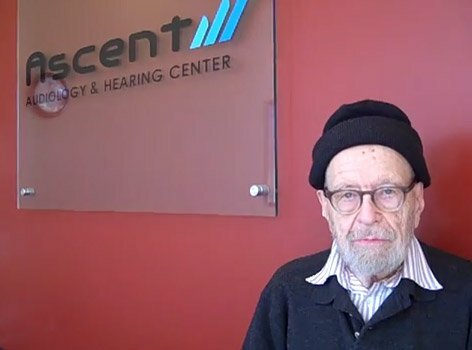 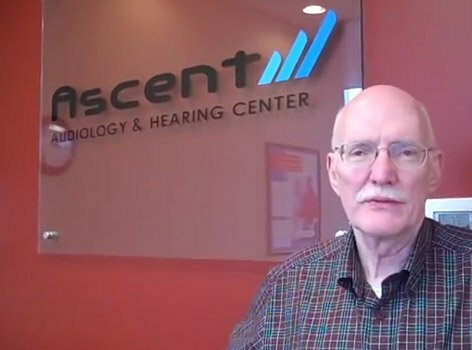 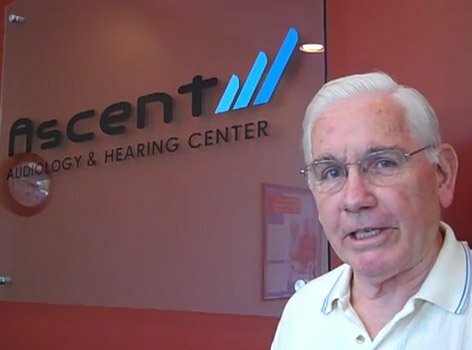 And I had been wearing different hearing aids for ten, maybe 11 years, and these are the best that I've had, and they're so very helpful. 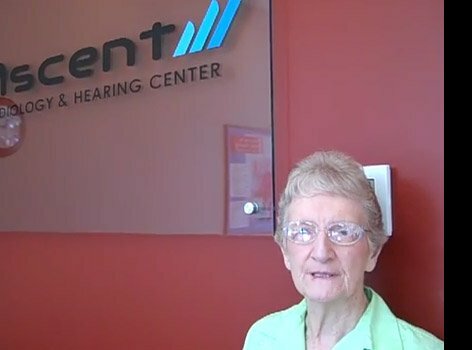 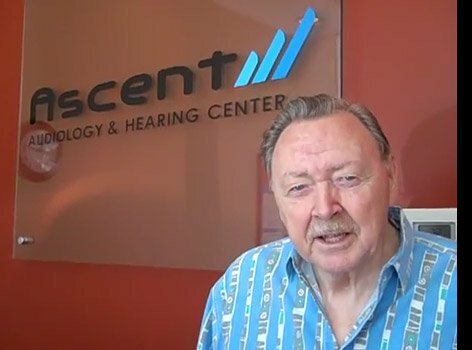 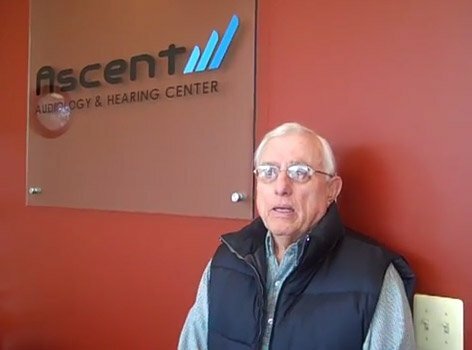 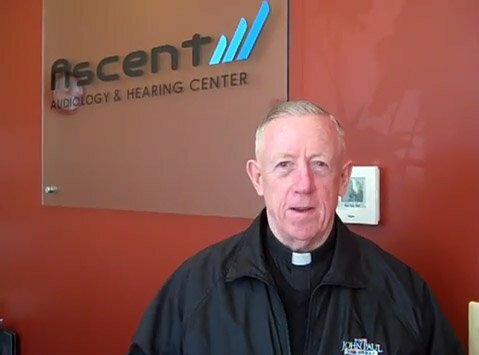 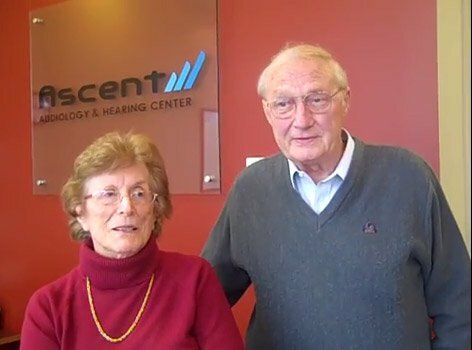 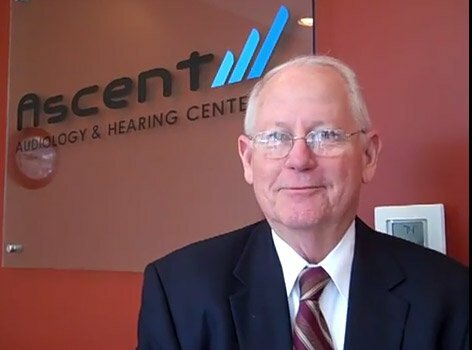 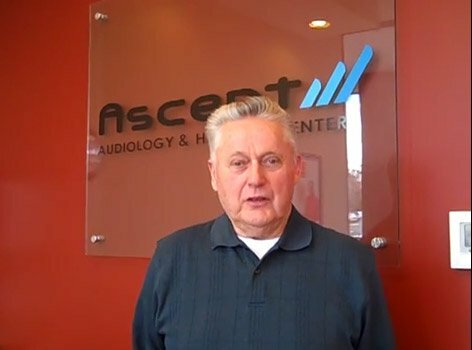 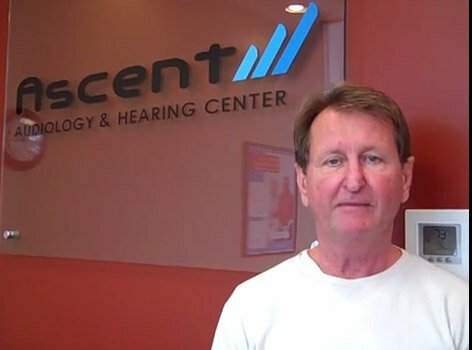 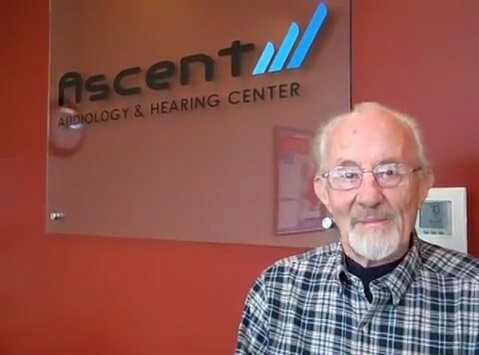 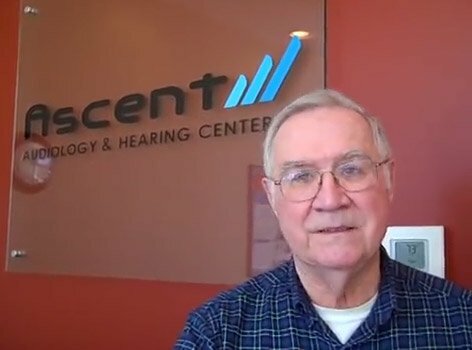 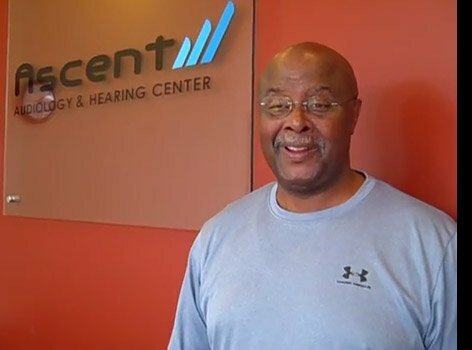 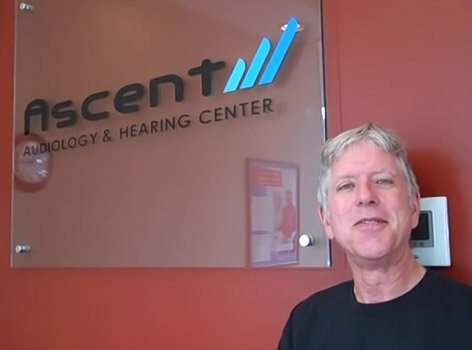 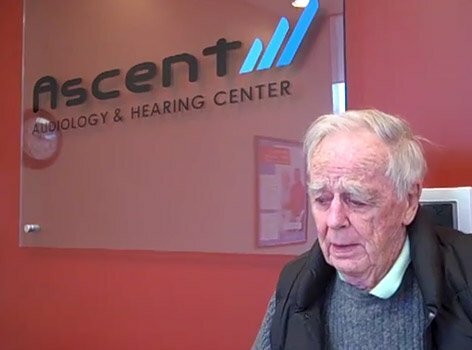 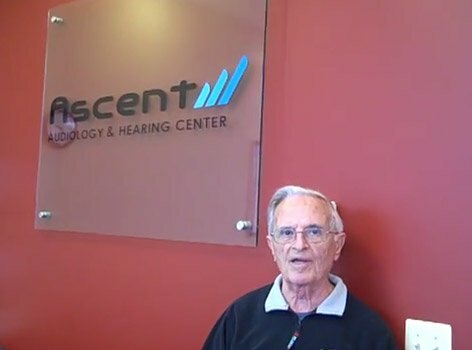 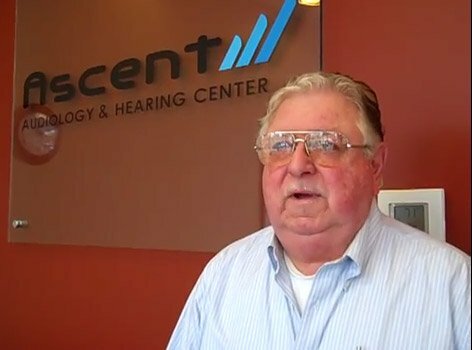 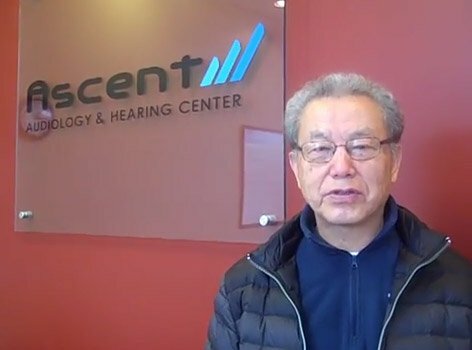 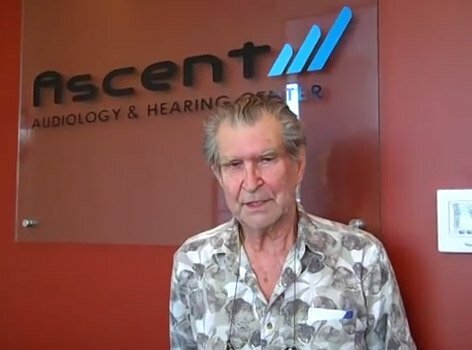 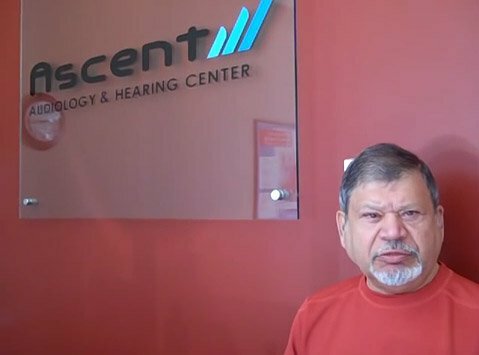 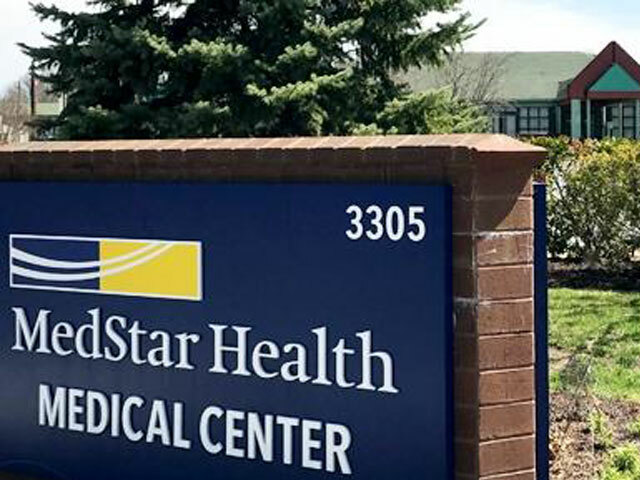 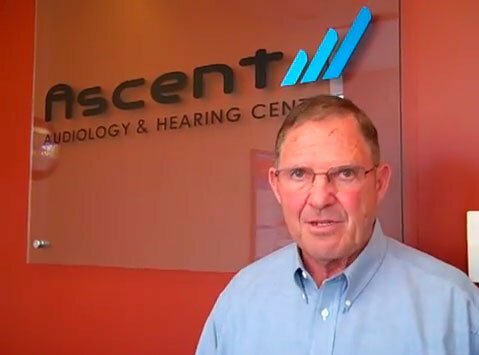 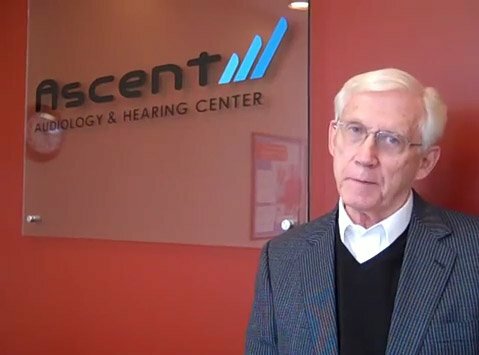 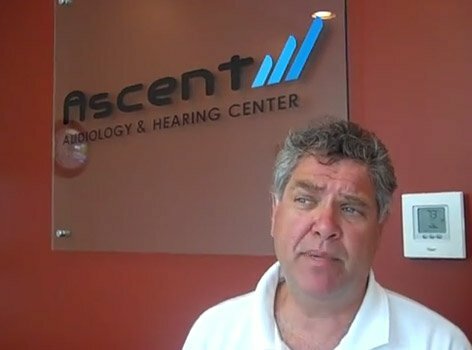 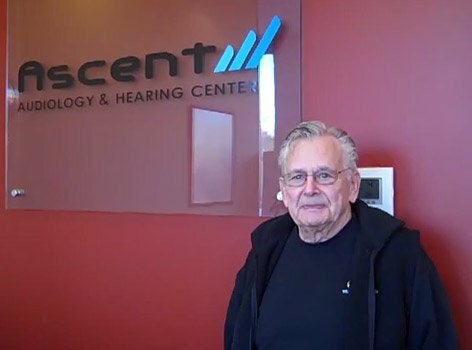 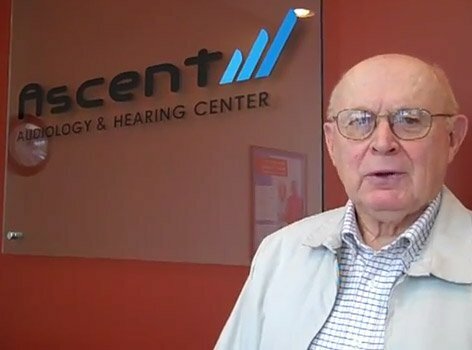 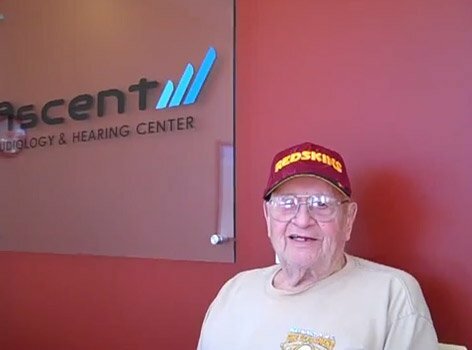 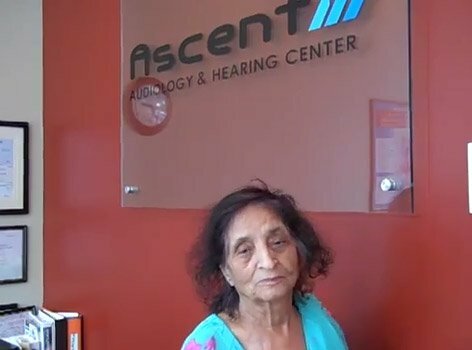 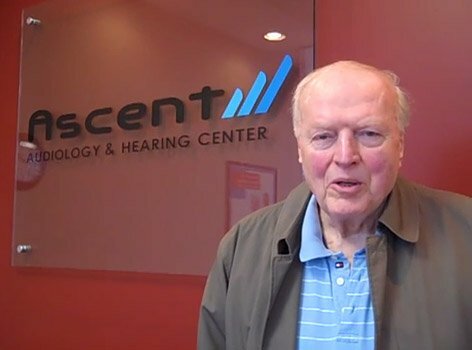 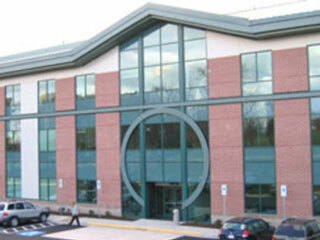 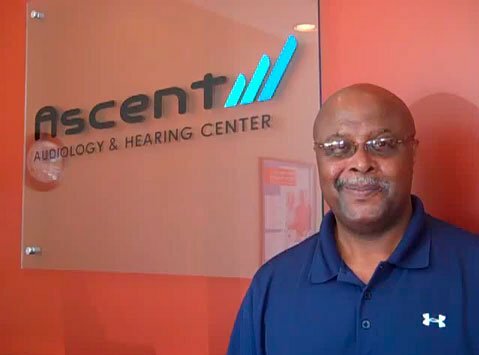 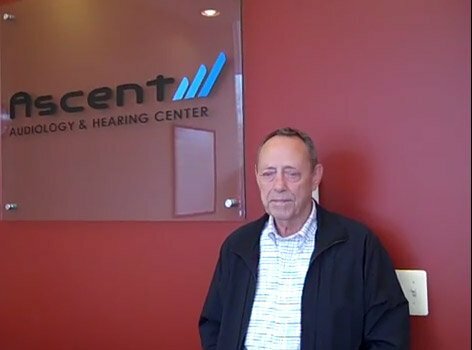 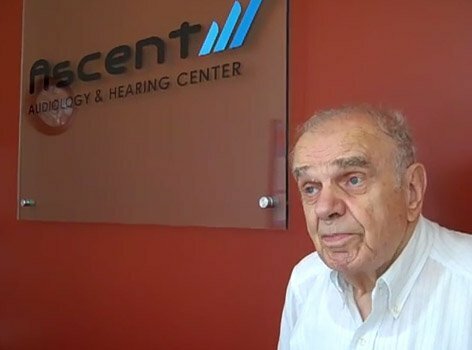 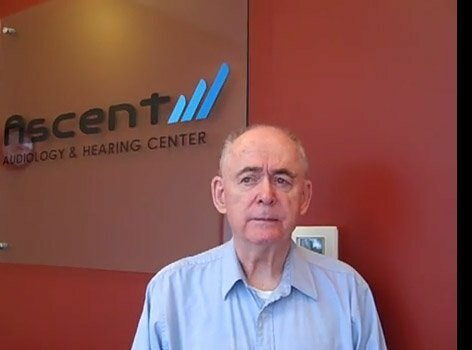 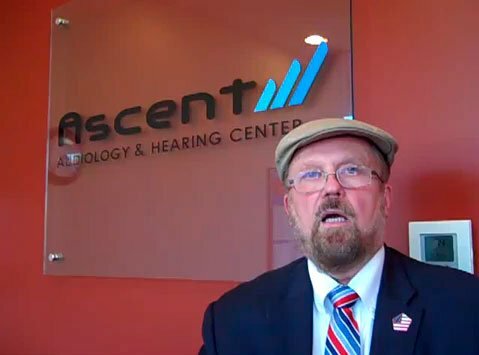 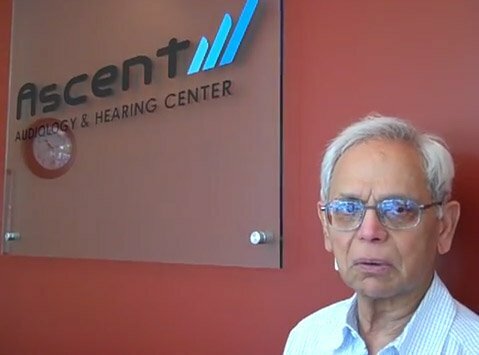 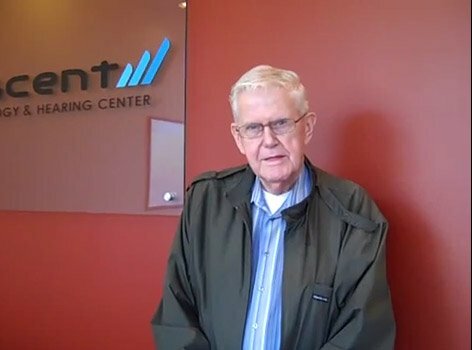 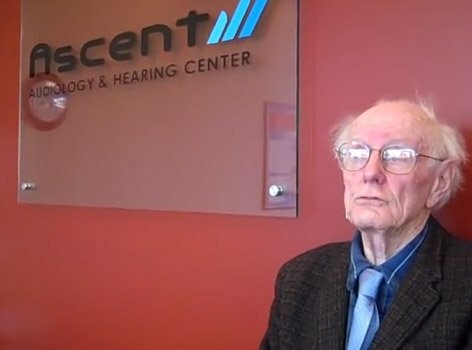 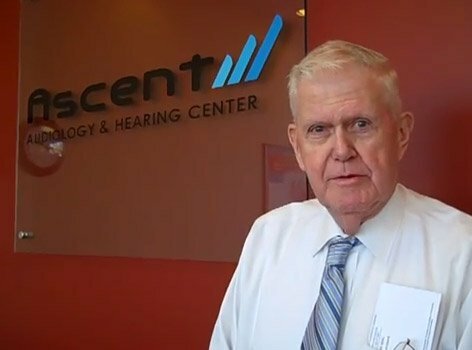 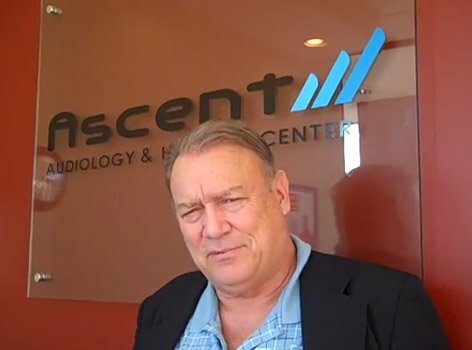 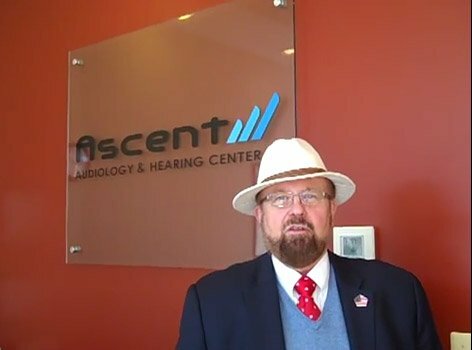 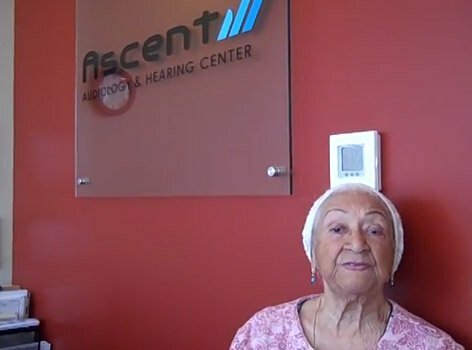 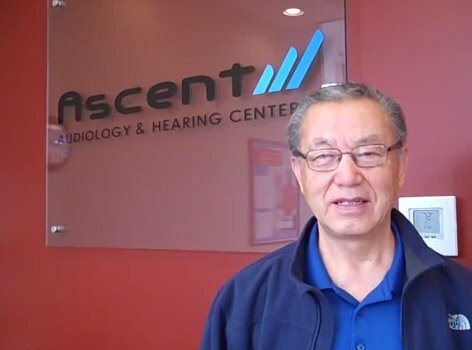 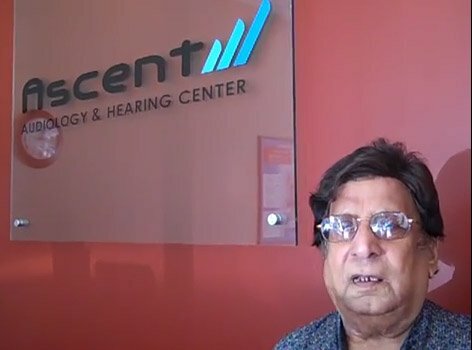 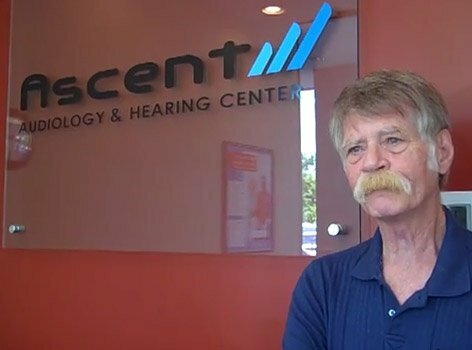 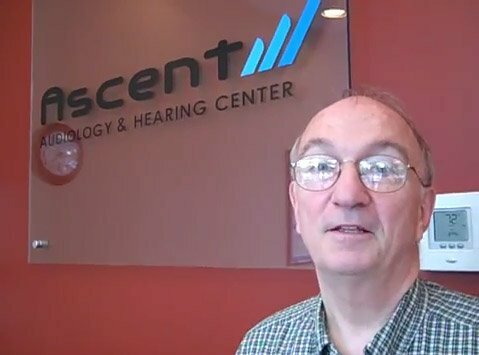 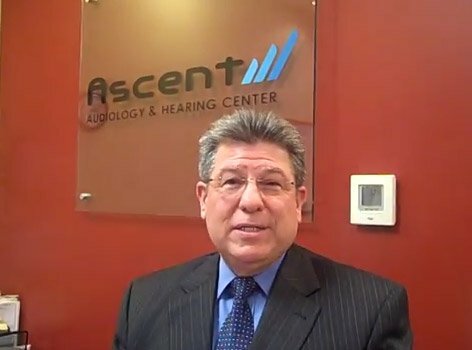 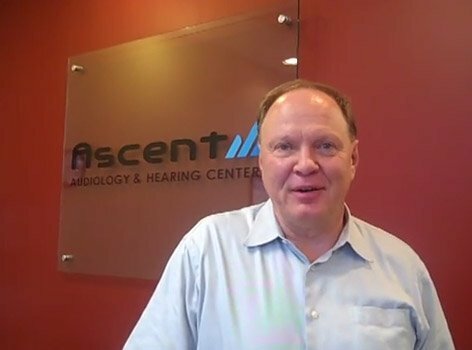 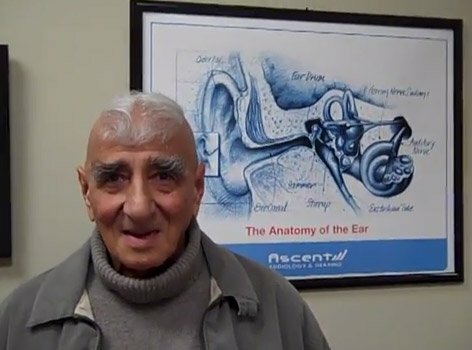 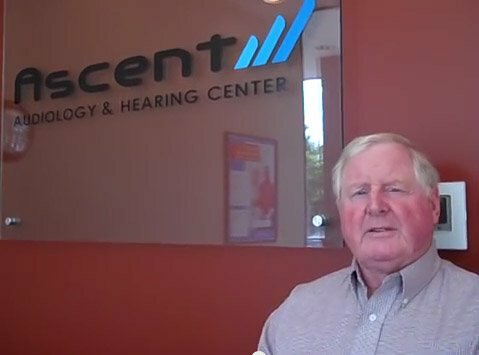 I would highly recommend that anybody interested in hearing aids come by here and give you folks an opportunity to improve their life.